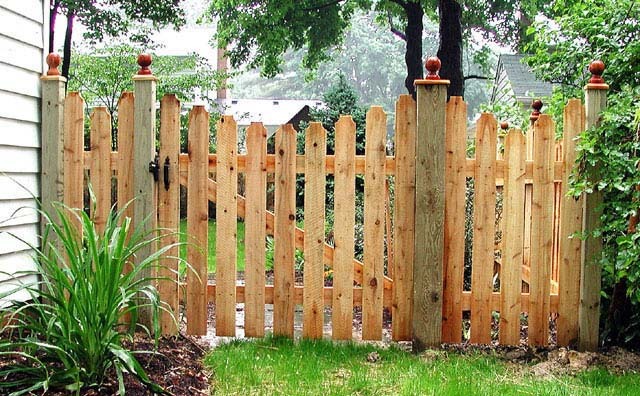 Charlotte Wood Fences. 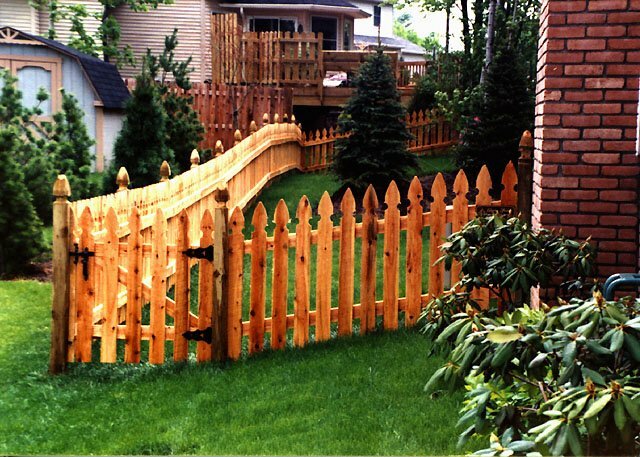 Here at Gateway fencing company, we provide wood of premium quality with low-maintenance! 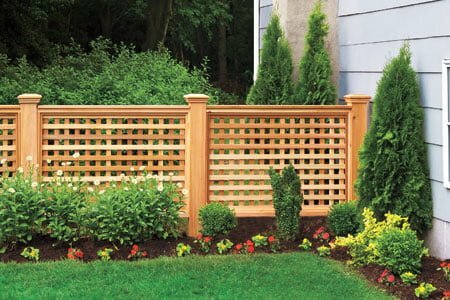 Our expert designers are available to design and create for you a style that beats all the rest. 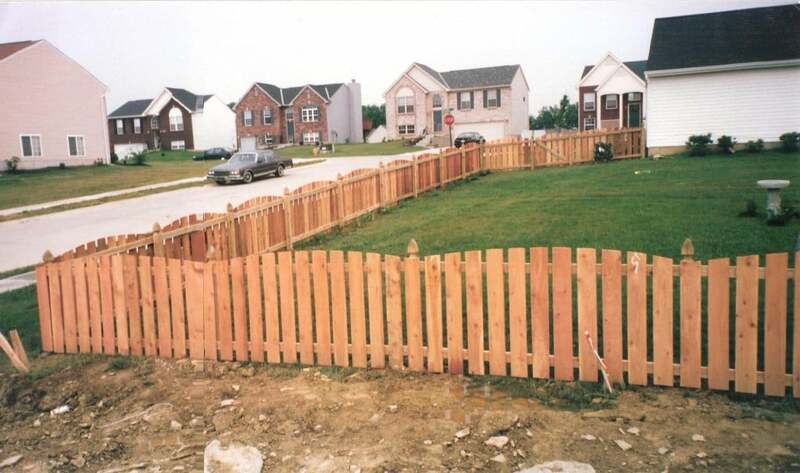 There are several types of wooden fences. 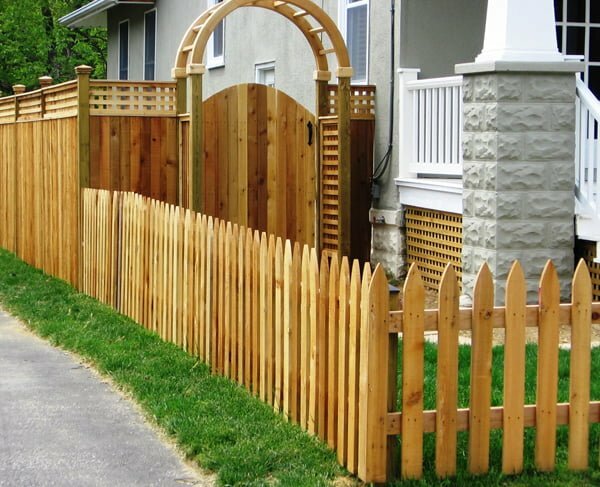 Wood fences are the perfect option if you are looking to add privacy to your home, or clearly mark boundaries on your property. 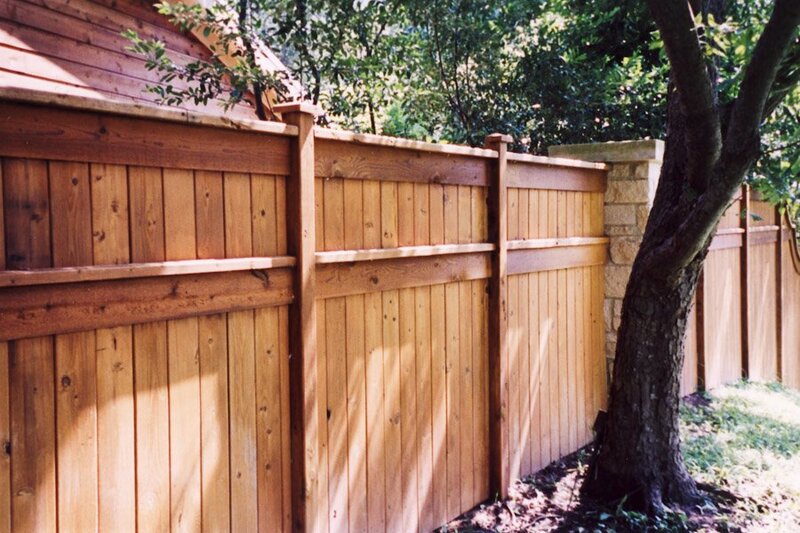 This option helps your space blend in with the natural surroundings of your property. 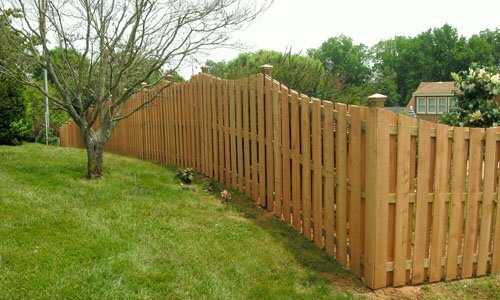 Our company only uses the highest quality wood, built specifically for your property to ensure a custom appearance. 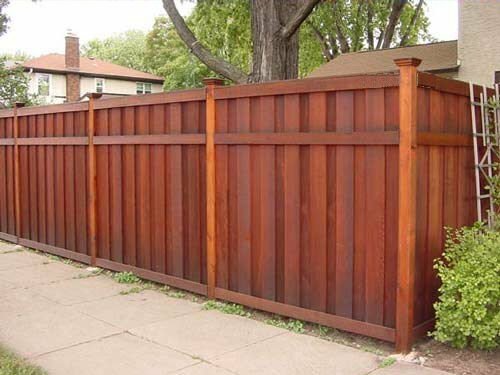 There are many choices to choose from including Board on Board, Shadowbox, Stockade and more. 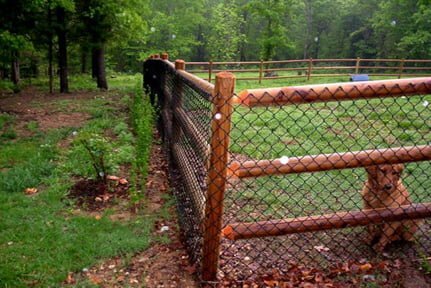 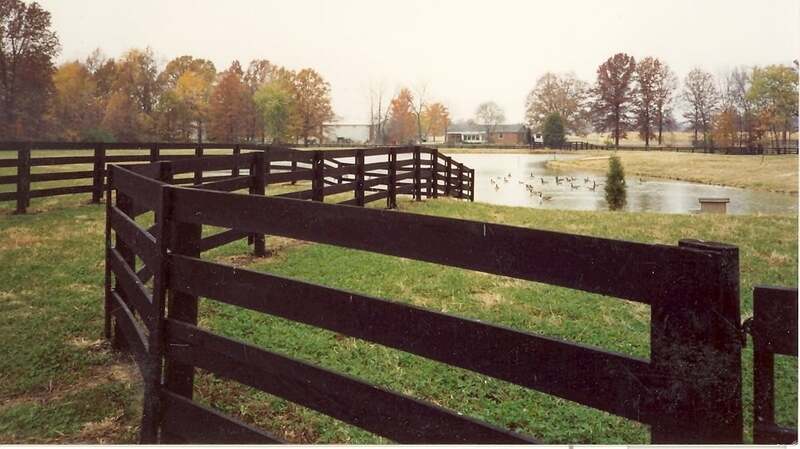 Our wood fences are hand built with pressure treated pine and held together using hot dipped galvanized ring shank nails. 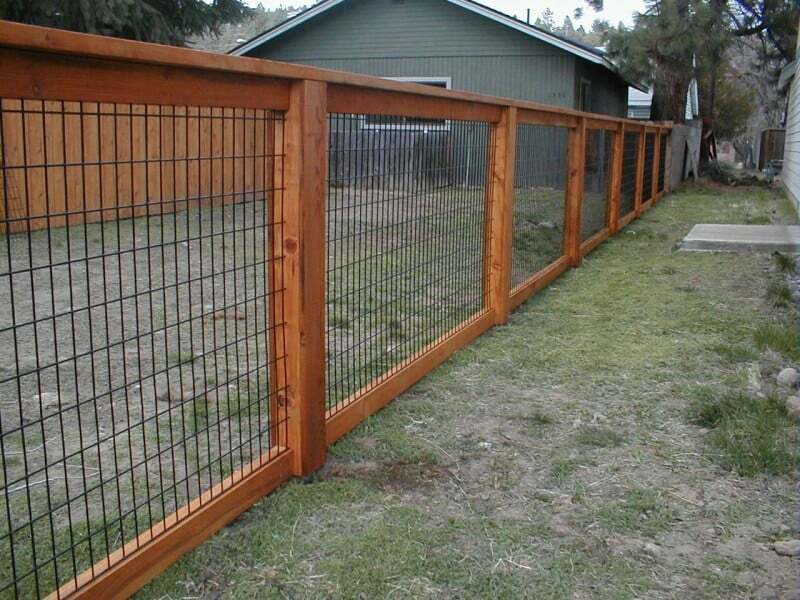 We also offer a galvanized frame upgrade for larger gates.